David Baazov, the former chief executive of Amaya, has offered to buy the gambling company in a deal worth around $2.56 billion. Since the offer Amaya has said that it will consider it but stressed that there is no assurance of the deal taking place. Baazov, who already owns around 17.2% of Amaya including options, said that he has made the offer on behalf of a yet to be formed entity which will be led by him. He added that four separate funds have committed $3.56 billion to help the new entity buy Amaya. 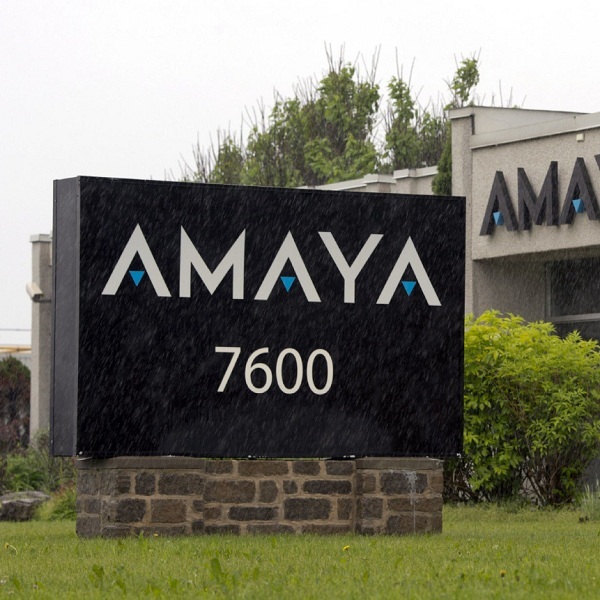 Amaya has said it will pay about $200 million of the $400 million deferred purchase price for its acquisition of the Rational Group on November 18th. The new entity will set aside $200 million until its deal with Amaya goes through and Baazov said that if the deferred payment is due before the deal is closed then the entity will release funds in advance. Amaya, which operates popular gambling sites such as PokerStars and Full Tilt, said in February that it had received a non-binding proposal from Baazov to take the company private. Following the offer Baazov was charged with insider training by Quebec’s securities regulator and the company said he was taking an indefinite leave of absence. The charge followed an investigation into Baazov for training in Amaya’s stock ahead of the company’s $4.9 billion takeover of Rational Group. Separately Amaya has reported better than expected third quarter profits as it added more customers and raised its full year adjusted share forecast to $1.78-$1.83 from $1.71-$1.82.